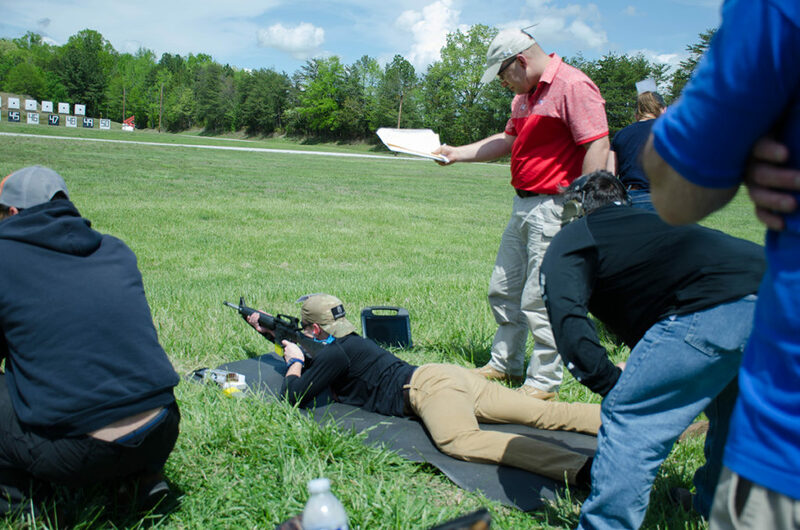 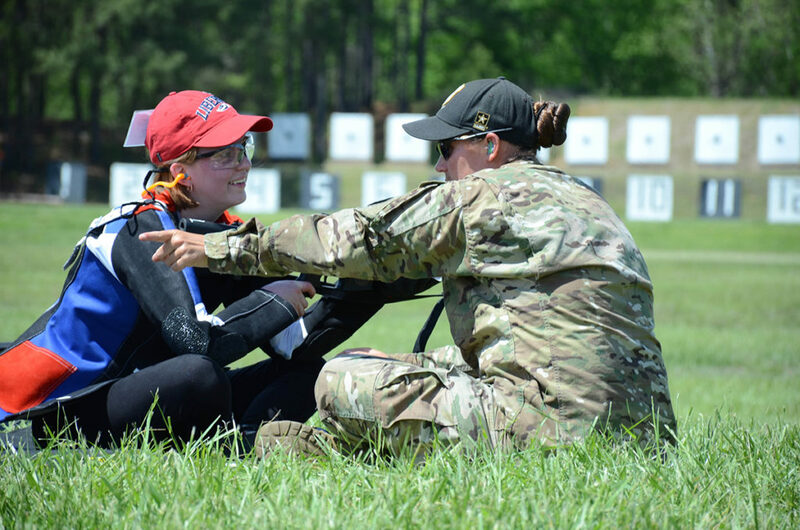 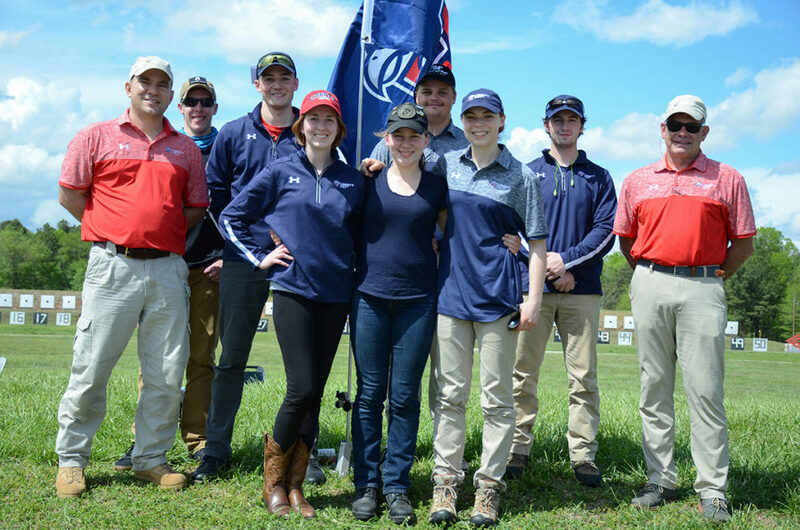 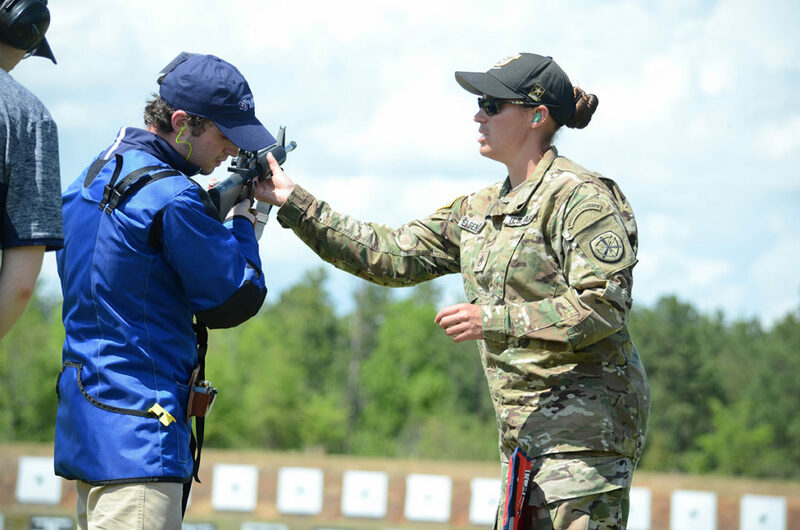 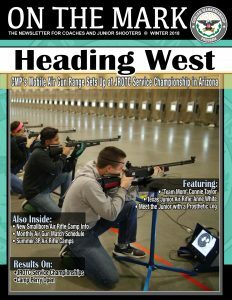 Liberty University’s new rifle team attended the CMP’s Small Arms Firing School in April. 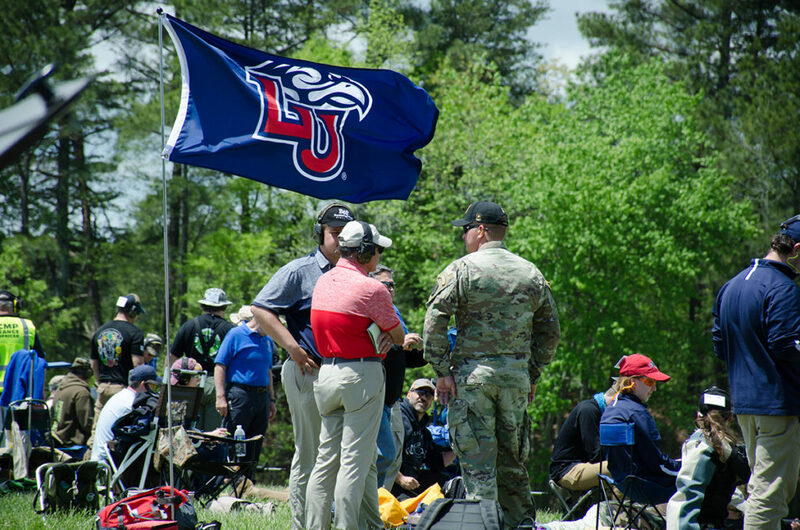 The Liberty University flag flew high behind the line – letting everyone know they were there and ready to work. 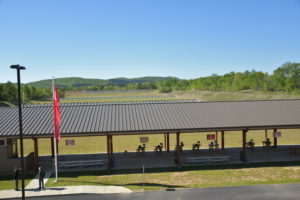 The school recently built a full firearm range near campus that will be open to both students and the public. 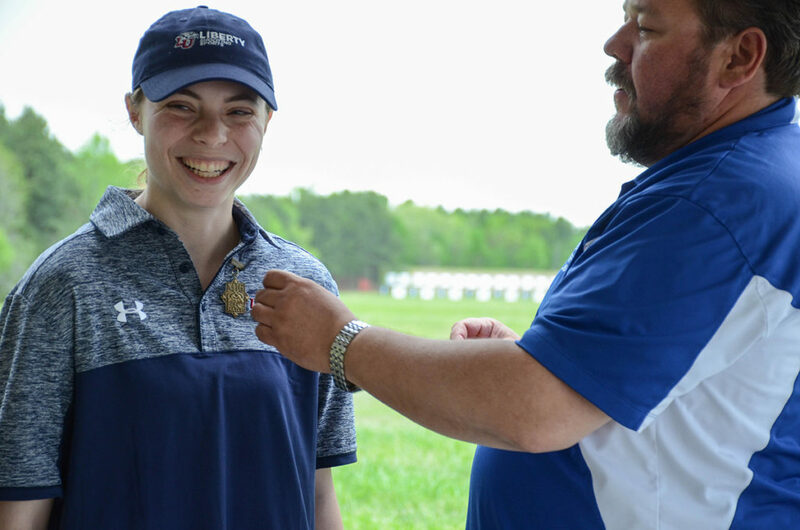 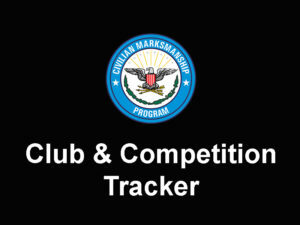 Susie Krupp, a sophomore, was the overall High Non-Distinguished competitor of the M16 match. 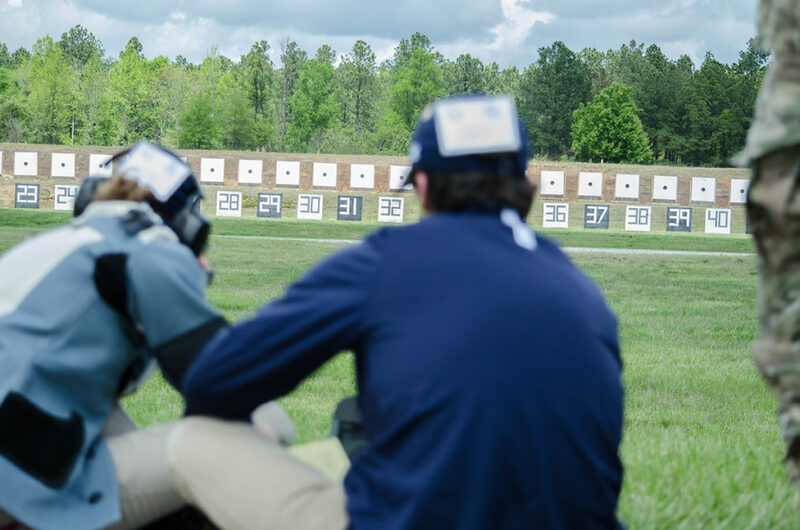 He went on, “They get to come out and learn the process, and I think through the process, they get to become life-long competitors. 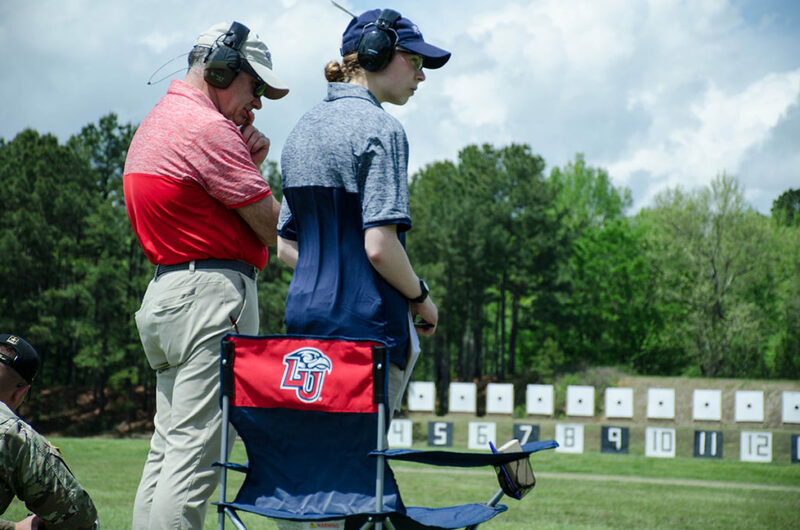 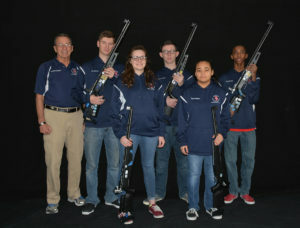 The athletes of Liberty University were trained by talented members of the Army Marksmanship Unit. 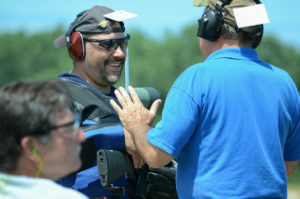 Assistant coach Richard Mast (in red), who won the event over the field of all competitors, was on the line to help his team. 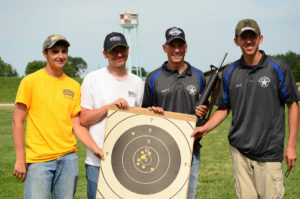 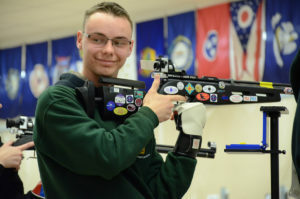 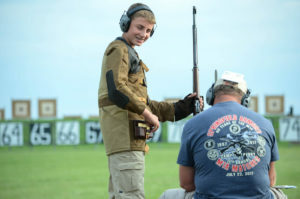 During training, the students learned basic fundamentals as well as competition techniques. 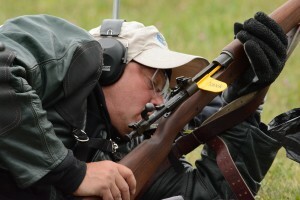 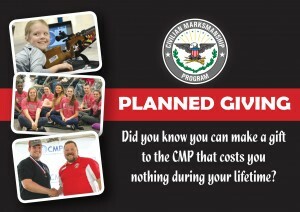 The team also had the opportunity to fire on CMP’s electronic targets.